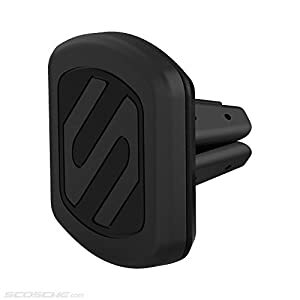 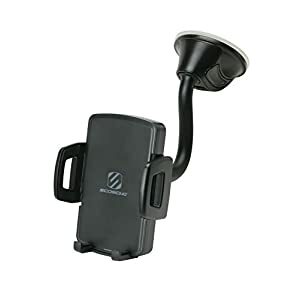 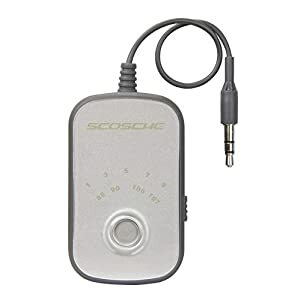 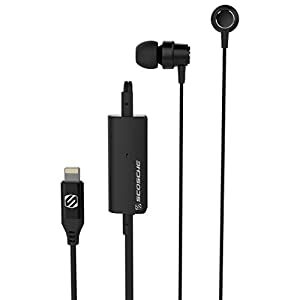 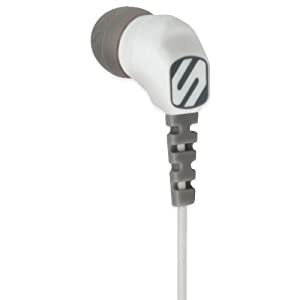 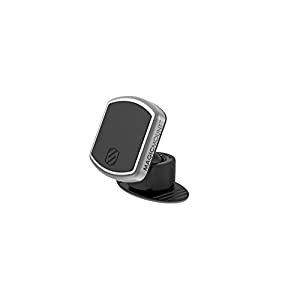 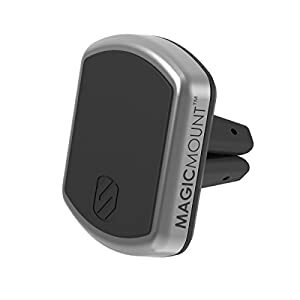 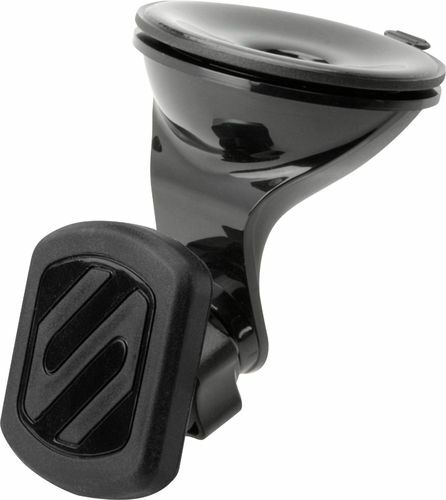 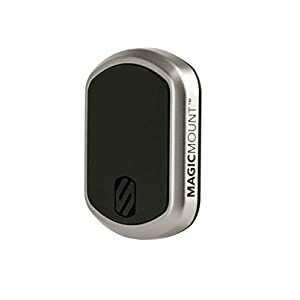 Rest your mobile device upright and securely on this Scosche MagicMount Pro car mount. 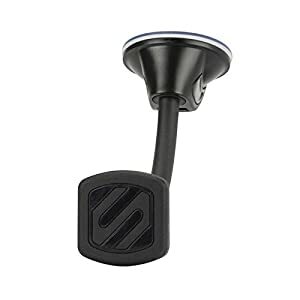 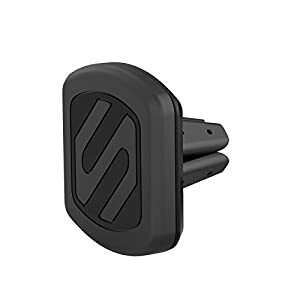 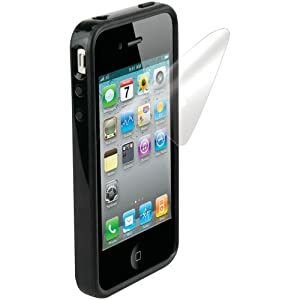 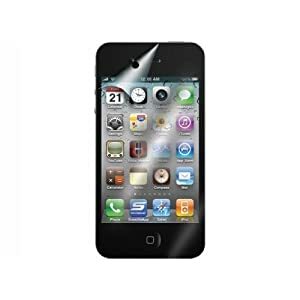 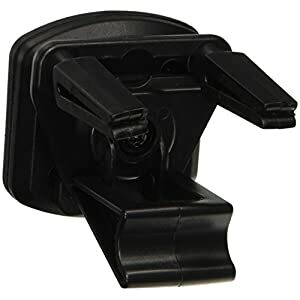 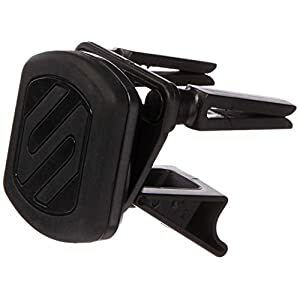 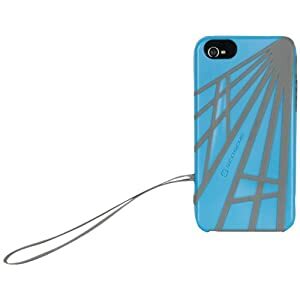 Its StickGrip suction cup attaches strongly onto the window or dashboard, and its MagicPlate adhesive keeps your phone, tablet or GPS device in place. 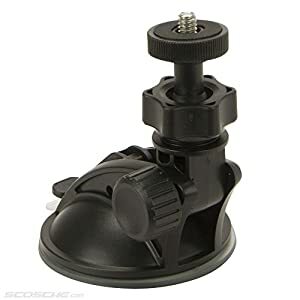 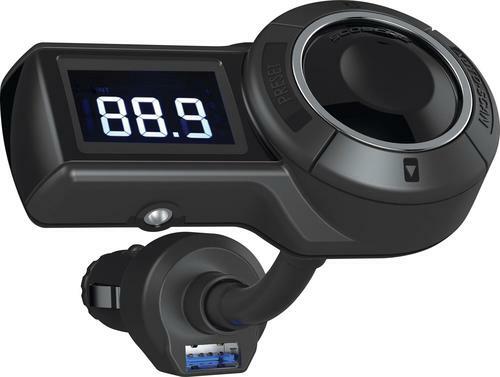 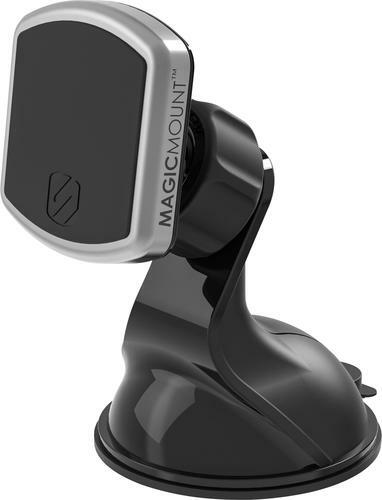 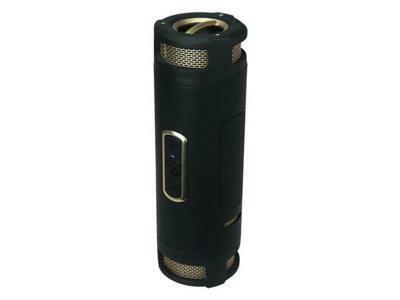 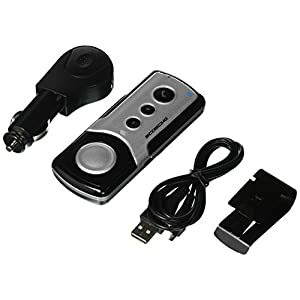 This Scosche MagicMount Pro car mount swivels 360 degrees for flexible viewing angles.